China wants to promote traditional remedies, but will modern regulation water down heritage? Traditional medicine is still widely popular in China, where many see modern medical science as risky, impersonal, and somewhat foreign. The government wants to encourage the growth of the traditional medicine industry, in part to recognize it as an important and lucrative element of China’s cultural heritage, but also in anticipation of growing pressure on the nation’s health care sector as the population ages. However, a new draft law aiming to support the development of the traditional medicine industry has sparked debate on how regulation should tackle a 5,000-year-old custom. 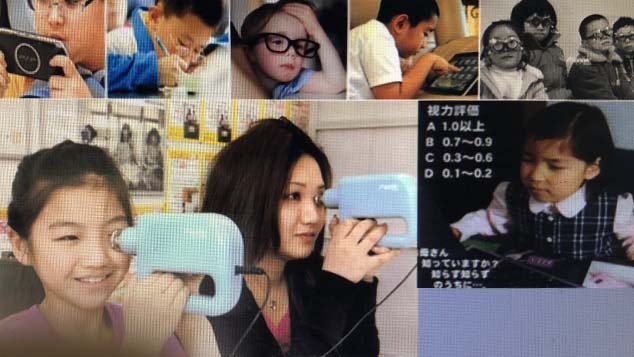 Some say the law will permit and promote unscientific practices, while others say it will dilute cultural heritage by using modern principles to assess traditional remedies. To many proponents of traditional medicine, thousands of years of practice is adequate proof that classical prescriptions are safe for the human body. “If all medication based on classical prescriptions had to go through clinical trials, we’d have to wait so long that we’d lose our precious heritage,” said He Ruifang, vice president of northwest Gansu province’s Second Provincial People’s Hospital, which is famous for bringing together traditional and modern medicine. If all medication based on classical prescriptions had to go through clinical trials, we’d have to wait so long that we’d lose our precious heritage. The draft legislation attempts to marry ancient traditions with a modern system of medical oversight. The proposed law regulates many aspects of traditional Chinese medicine (TCM), from the herbs and other ingredients used in remedies to the training of practitioners. It also promotes the development of TCM in accordance with long-standing traditions, permitting those who learn from senior practitioners rather than medical schools to acquire licenses and open their own clinics. 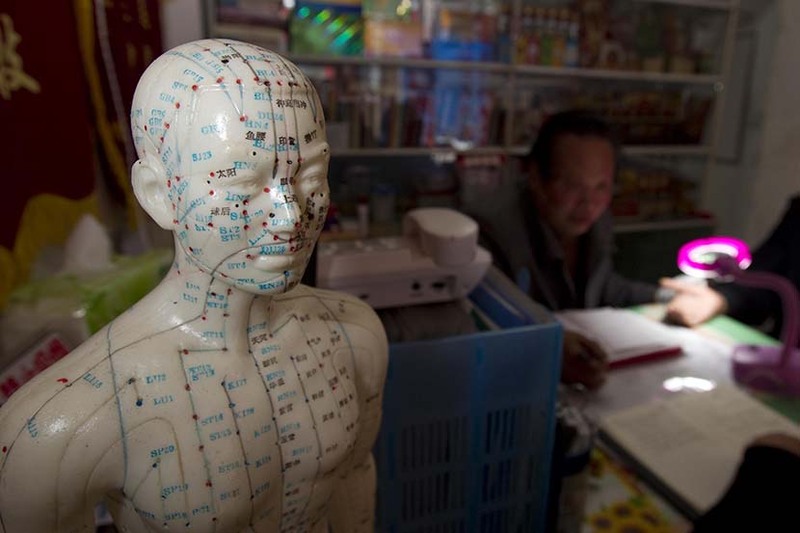 China’s traditional medicine industry is already sizable. In 2014, a total of 531 million people visited TCM hospitals, and many more visit small clinics or use traditional remedies themselves at home. 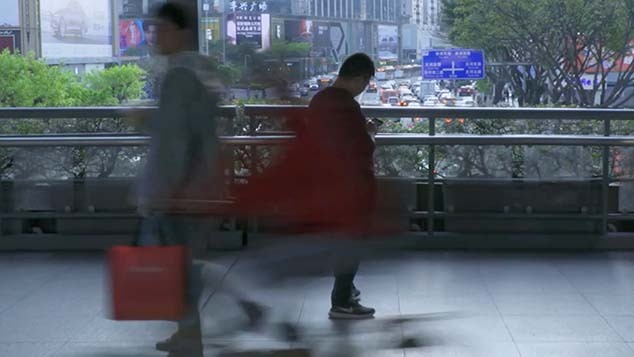 The idea of a TCM law was first proposed in 1983, but it took until September this year for a draft to pass a second reading in the National People’s Congress. It’s likely to become law by the end of the year, according to Yu Haiyang, deputy office director of the State Administration of Traditional Chinese Medicine. 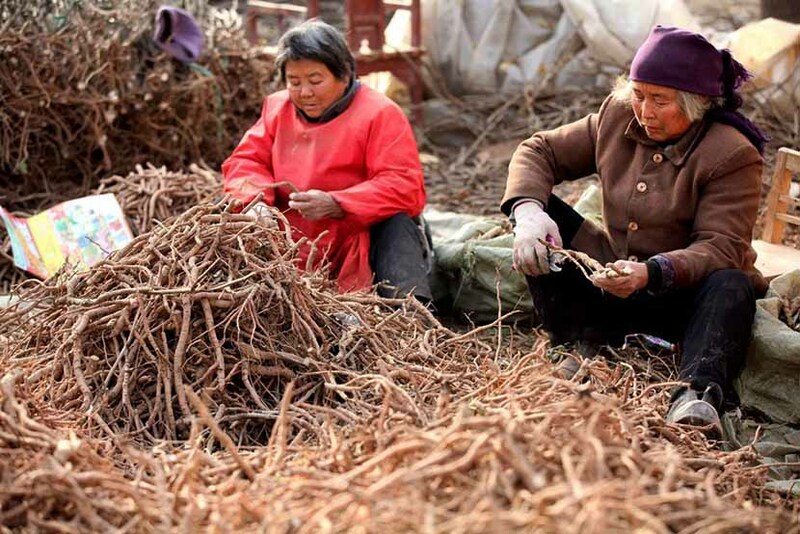 To skeptics, the draft law gives the green light to TCM practices that are unscientific and dangerous, lending them a veneer of legitimacy through licensing. 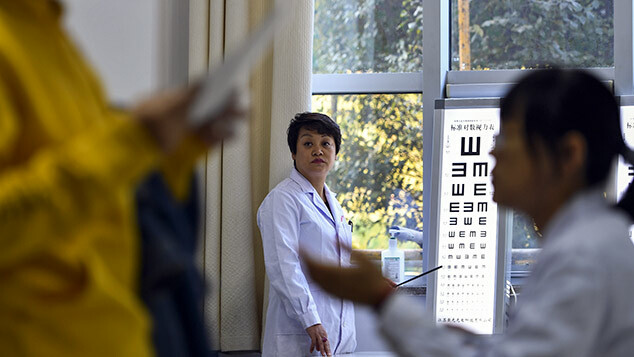 Unqualified TCM doctors could prove hazardous to patients, said Feng Changgen, vice president of the China Association for Science and Technology and a member of the Standing Committee of the National People’s Congress. The draft legislation has also come under fire for allowing herbal medicinal compounds based on “classical prescriptions” to enter the market without undergoing lengthy clinical trials. Licensed TCM practitioners and village doctors would be allowed to grow their own herbs for medical use. “Relaxing restrictions for Chinese medicine could cause safety issues,” Wang Guisong, a law professor at Renmin University of China, told Sixth Tone. “Many believe that Chinese medicine is safer and has fewer side effects than Western medicine, but they don’t realize that some TCM also has Western medicine in it.” On the Chinese mainland, many TCM preparations also contain pharmaceuticals, though this is strictly banned in Hong Kong. Relaxing restrictions for Chinese medicine could cause safety issues. Pesticides and heavy metals have also been detected in TCM preparations in recent years. In 2013, a medicine produced by Tong Ren Tang, a well-known TCM company with a storied history stretching back to 1669, was found to contain mercury levels five times greater than the legal limit. The draft law attempts to address the crisis TCM faces as it evolves to compete with a rapidly developing system of medical science. 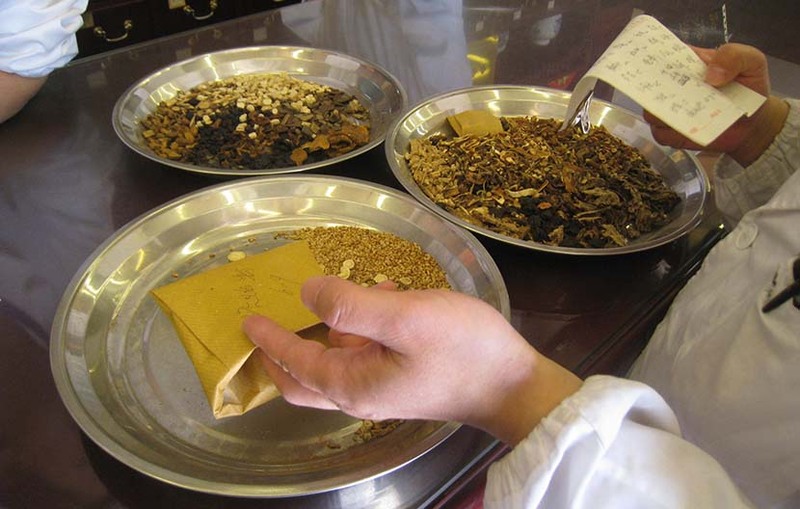 But to some TCM practitioners, the legislation’s attempt to evaluate TCM according to modern procedures will weaken and corrupt traditional practice. 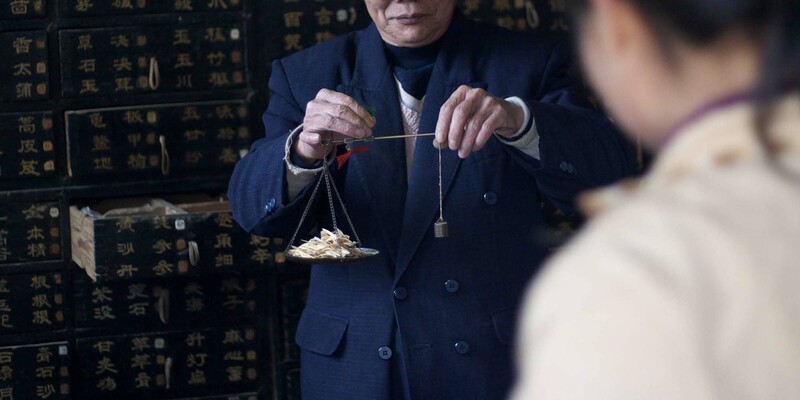 “It’s rare nowadays to meet a practitioner who truly understands and uses TCM methodology,” said Samuel Tan, a 28-year-old TCM practitioner in Guangzhou, capital of southern China’s Guangdong province. Tan has been practicing TCM for two years, after studying TCM at a medical university for seven years, but he does not believe the university system has given his generation better training than in the past. Because students now spend half their time studying scientific subjects like anatomy, their knowledge of TCM is superficial compared to that of elder practitioners, he explained. Tan isn’t optimistic about the future of TCM as more of the older generation retires, and Yang Fenglin, a veteran TCM pharmacist with 26 years’ experience, agrees. “An apprentice should follow a senior TCM practitioner for 10 years to become qualified,” Yang said. He feels traditional Chinese medicine is no longer truly “traditional” or “Chinese” since it has adapted to align with modern medicine. But traditional medicine represents a huge economic opportunity for China to capitalize on one of its most profitable traditions. In addition to the draft law, this year the government released a 15-year plan for TCM development from 2016 to 2030. 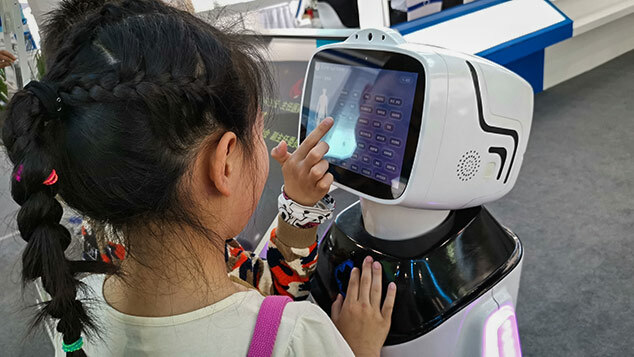 The plan sets ambitious goals for the industry, saying that it should become one of the major pillars of the Chinese economy and provide 30 percent of the medical industry’s gross output by 2020. TCM will be ruined if we keep pushing to industrialize it. Traditional medicine could also help ease the demand on China’s hospital system, which typically sees services centralized in the supersized general hospitals of major cities. The government plan aims to provide all Chinese people with access to TCM services by 2020, echoing the policies of the Mao era, when traditional medicine played an important role in primary health care, especially in rural areas. Many use traditional medicine as holistic and preventative care to complement hospital treatments. Yang told Sixth Tone that most of the patients at his clinic in Shanghai have chronic diseases or reproductive issues, and TCM offers more holistic remedies. “Western medicine only cures specific diseases, but real TCM doctors see beyond the external symptoms. They will find out the underlying causes and improve your health as a whole,” Yang said. But the government’s 15-year plan also acknowledges that the industry is riddled with issues: The quality of herbs is falling, regulation is inadequate, and there aren’t enough qualified practitioners to inherit the tradition. “The TCM law aims to facilitate the development of TCM in China, rather than to regulate it,” law professor Wang told Sixth Tone. But he thinks progress needs to come from within the sector. “If the TCM industry doesn’t improve its professionalism and quality of service, the law can’t help it to advance,” Wang said.